I don’t drink a lot of Blue Moon, though I love it in the can beside the pool. 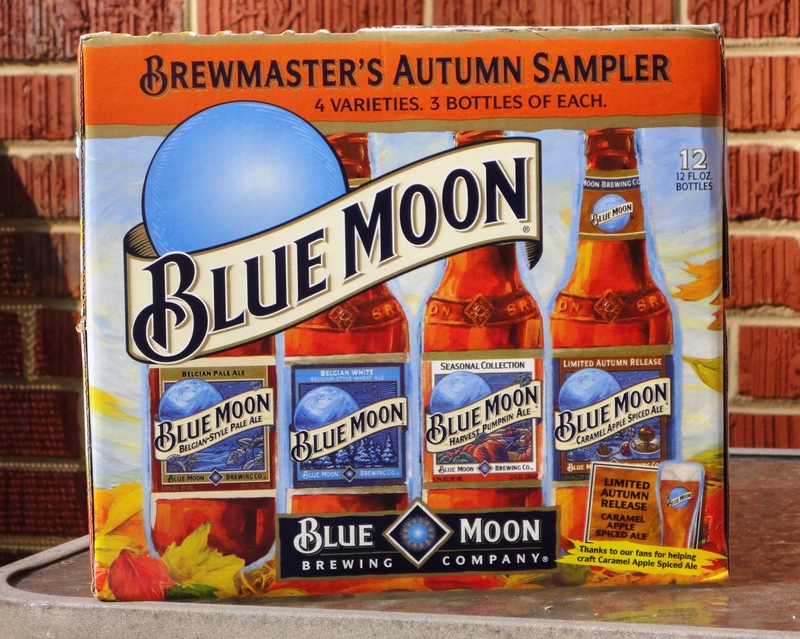 But I was hunting for fall seasonal mixed 12-packs and thought I’d give the Blue Moon Brewing Company’s fall seasonal 12-pack a try. Did you know – a Blue Moon is the second full moon in a calendar month. This past August, the first full moon was on August 1, and the second full moon was on August 31. A Blue Moon happens about every 2-3 years.